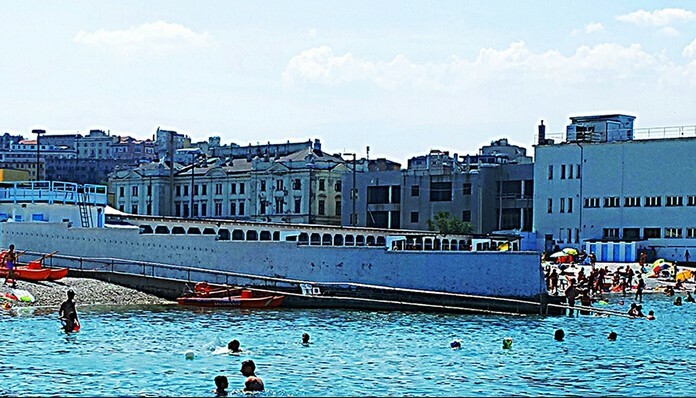 The wall in Trieste was built in 1903 in order to separate the women and the men. It is 3 meters long and is located at the beach named “El Pedocin”. The couples are “divorced” for a moment and enjoy the clear waters alone. Due to this gender separation, the women have the chance to discuss about topics that their men are not interested in. The men have also the opportunity to talk about sports and other topics that cannot normally refer in front of their wives. This beach has its own history. The existence of this beach is remarkable, as it combines elements from the past. Couples, which are legally bonded, do not have the chance to enjoy the waters together for “ethical” reasons. 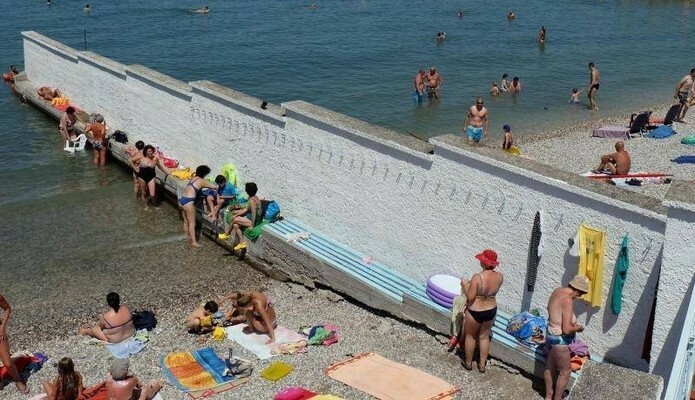 This wall can be considered conservative but it is the reason why many different people have the chance to swim even separately from their other half. 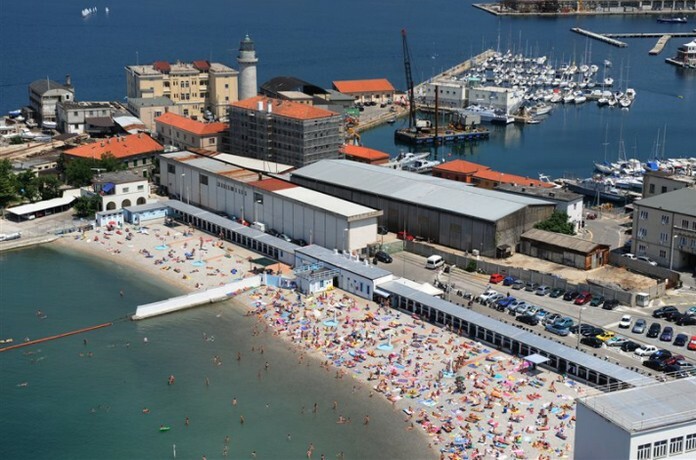 According to the German newspaper “Frankfurter Allgemeine Zeitung”, the beach “El Pedocin” is a mixture of cultures, Christians and Muslims swimming together. 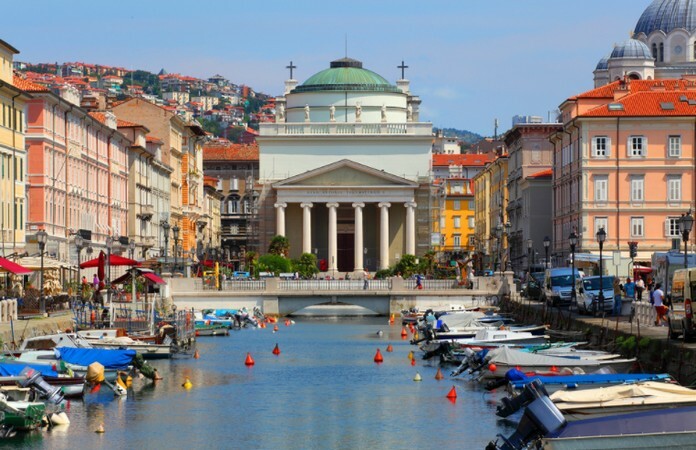 Trieste is a town with great significance, as it lies in a very important part of the country. The town was often thought to be a “border” between Europe and Balkans.